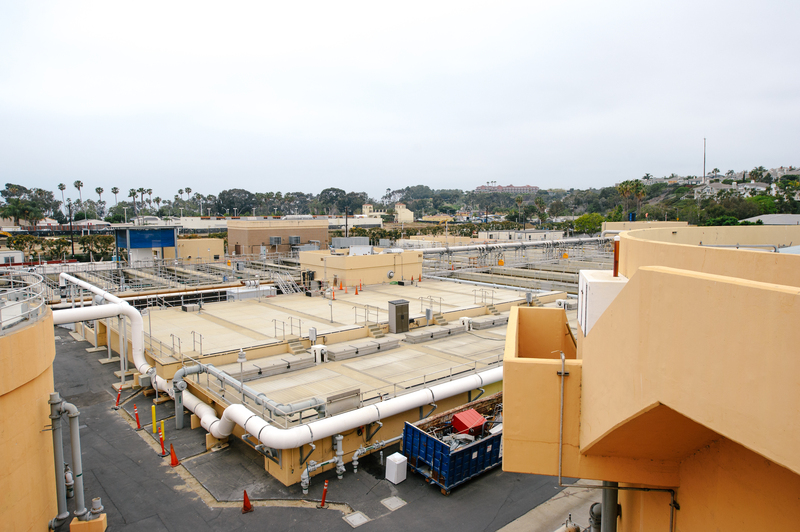 On March 10, the South Orange County Wastewater Authority’s (SOCWA) J.B. Latham Wastewater Treatment Plant was awarded “Plant of the Year” by the local chapter of the California Water Environment Association (CWEA). The plant and SOCWA were honored for its overall performance, financial strength and recent innovations, which offset nearly $500,000 in annual energy costs. A statement released by SOCWA said judges were particularly impressed by the mid-sized plant’s “co-generation” capabilities. This process allows the facility’s main engines to generate enough energy to operate other plant facilities and reduce the need to purchase power from outside utilities. The implementation of the co-generation capabilities has reduced the plant’s external energy needs by 60 percent. The J.B. Latham Plant has a total treatment capacity of approximately 13 million gallons. It currently treats about 6.7 million gallons per day. It treats wastewater to federal and state standards then safely discharges water through a nearly two-mile long ocean outfall. As a result of the SARBS award, the statewide Water Environment Association is also considering the J.B. Latham plant for its statewide “Plant of the Year,” which will be awarded later this spring. Congratulations on this award and maybe now they can figure out how to eliminate the odor affecting anyone who buys at South Cove.